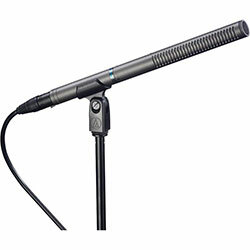 The Sennheiser MKH416 is a super-cardioid microphone with a reputation for being one of the top tools of documentary filmmakers. 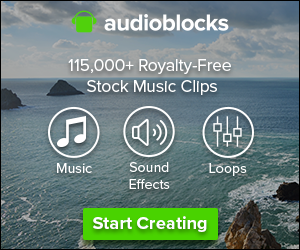 It’s not cheap, but there’s a reason why professionals reach for it day in and day out: it picks up clear dialog sound from a distance while getting rid of background noise from nearby traffic, airplanes, or other distractions. The 416 has been used on thousands of Hollywood movies, TV shows and documentary productions and is universally regarded as a great mic (an earlier version of this mic has been around since the 1960s!). And, on top of that it’s built like a tank so it can withstand plenty of abuse from run and gun style filmmaking. 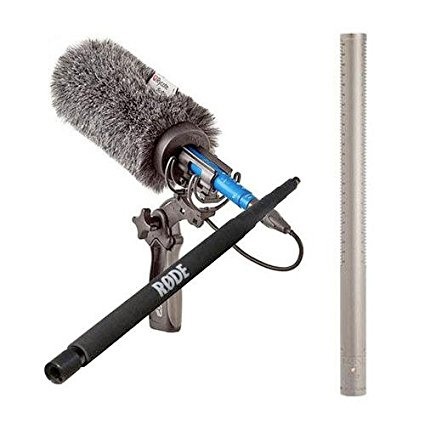 A newer competitor in the documentary shotgun microphone game is the Rode NTG-3, a solid boom microphone with a desirable narrow pickup pattern, allowing you to isolate the sound of your documentary film subjects without also getting distracting background noise. Rode also offers other shotgun microphones, but this is by far the most respected of their lineup among location sound operators. 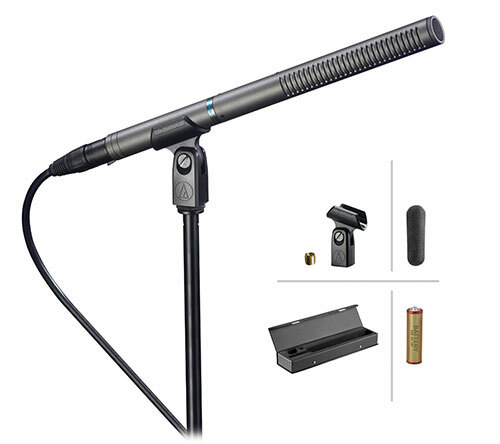 The NTG-3 is available in complete kit form which also includes XLR cable, a boom pole with coiled XLR inside it, a mount, and a blimp style windscreen which will cut down on wind noise. The Audio Technica AT 897 is a lower cost entry level microphone which definitely has a decent sound pickup range for the cost. 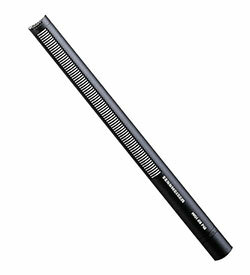 It’s only 11 inches long which means it can be less obtrusive for documentary style filmmaking than other microphones, and it also has the unique benefit of operating on either internal battery power, or external (phantom) power, supplied by a camera or sound mixer. The 897 has solid reviews and is a good choice for those on a budget who still want to pick up great sound for their documentary film. The Schoeps (pronounced “sheps”) MK41 microphone is a well known and beloved microphone made by the highly respected German audio engineering firm. This microphone has a super-cardioid pickup pattern meaning it will isolate dialogue from noise quite efficiently. Although it’s a little pricier than some budget options, this microphone is used widely in the television and film industries; pros count on it every day to capture great sound in all sorts of environments. If you’re looking for a microphone to capture dialogue this is a very safe choice. Although it’s not shaped like a traditional shotgun microphone, it has many of the same characteristics in a different, shorter form factor. The Rode VideoMic is an inexpensive directional condenser microphone most often used for mounting atop documentary DSLR cameras. 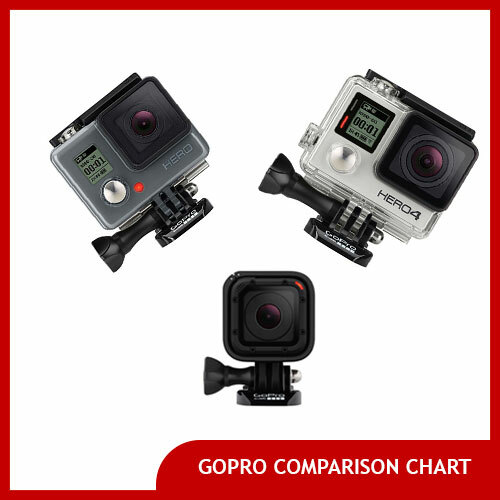 The latest version of this microphone has become somewhat of an industry standard in the low budget indie documentary films scene because of its light weight and good, directional pickup pattern. It is powered by a single 9V battery instead of sucking phantom power out of the camera it is mounted upon (which usually is not an option on DSLRs anyway). 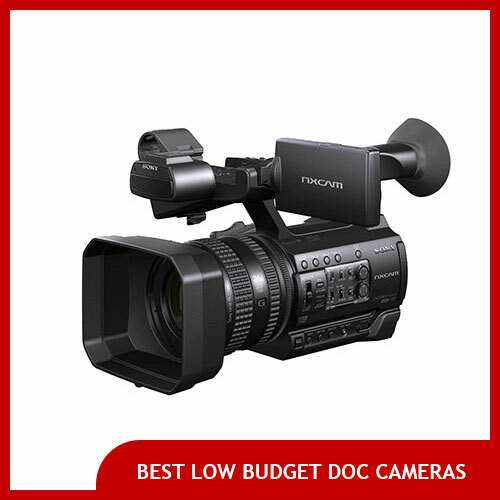 Its small size also makes it a good choice for a one man band DSLR-based documentary kit. The Sennheiser 8060 is a much newer microphone than its older more established 416 sister that is getting plenty of praise in its own right. The 8060 is recognized for its strikingly natural capture of a wide range of frequencies (more natural sounding than the 416), along with a nice tight pickup pattern that throws out background noise — all in a package that’s almost several inches shorter than the 416! All in all, the 8060 captures a bit more off axis sound (not quite as tight) than the 416, and it’s also more sensitive of a microphone. Because of its short length this mic can be used either on a boom pole or even directly on your camera itself, without peeking into your shot. How long is this microphone? In some situations, size really might matter for shotgun mics. Why? Let’s say you’re trying to boom in a cramped environment, you’re probably going to be better off with a shorter microphone than a longer one, unless you’re okay with the microphone peeking into your shots (which, let’s face it, nobody is). Additionally, shotgun microphones of weird lengths or really long shotgun mics can be difficult to get appropriate wind gear like shotgun blimps or “dead cat” windscreens that are appropriately sized. How heavy is this shotgun microphone? Weight matters too. If you’re planning to use a shotgun mic suspended from a boom pol for hours on end, the lighter the microphone the better from the perspective of your arms. 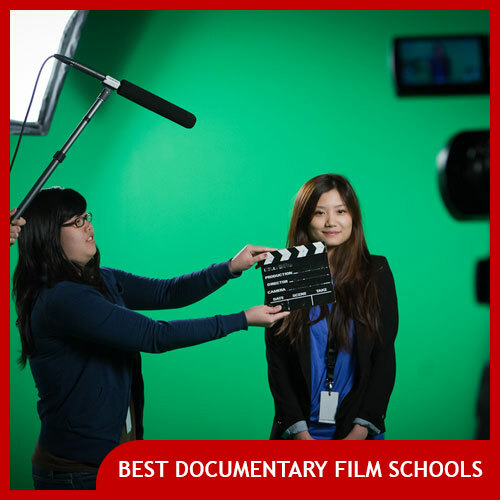 That’s why weight is a consideration as well, when you’re choosing the best shotgun microphone for your purposes. Does this shotgun mic require phantom power? Some microphones need to be given phantom power either from a mixer or a camera with XLR inputs that can provide phantom power. Other microphones don’t need this because they run off of internal batteries, which means you don’t need to use a mixer and might be able to use less complex setups involving DSLRs without as many adapters. Of course, microphones that use internal batteries will also be heavier, and you’ll need to carry extra batteries with you as well. It’s just another factor to consider when choosing a shotgun microphone for documentary filmmaking. What are the shotgun microphone reviews like? This one is kind of obvious, but check the reviews of any shotgun microphone you’re considering purchasing. How narrow is the pickup pattern for this microphone? Generally you’ll want to choose a shotgun microphone with a narrow hypercardioid pickup pattern which is able to pick up discrete sounds like lines of dialog from the people you’re filming, rather than noise from the road nearby or a helicopter a few miles away. The more expensive and longer the shotgun microphone is, often the narrower the pickup pattern will be. Although that rule isn’t always true, it often is. You get what you pay for– what a surprise!